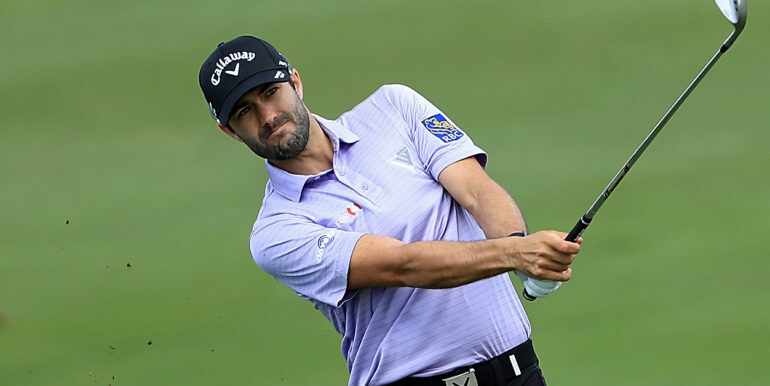 Coming off a season filled with milestones, Adam Hadwin believes there is no reason he can’t return to his winning ways early in 2018. 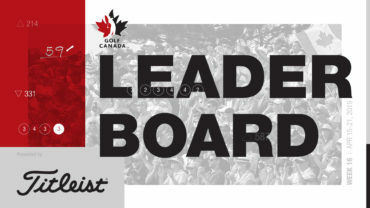 The Canadian golfer will play his second tournament of the year next week at the CareerBuilder Challenge in La Quinta, Calif., an event where he has found a lot of success. He finished runner-up there in 2017 on the heels of his record 13-under-par 59 during the third round, and was sixth in 2016. “You can’t go to a place where you played well and finished second at the previous year and not think that you have a chance to win the golf tournament, that’s for sure,” Hadwin said from his home in Phoenix. Hadwin had a career-year in 2016-17, earning more than US$3.4 million, finishing 26th on the FedEx Cup standings and becoming Canada’s top-ranked male golfer. He earned first PGA Tour victory, become just the eighth golfer in history to fire a sub-60 round on Tour and became just the third Canadian to ever play in the Presidents Cup. The breakout season earned him a spot in all four of golf’s major championships in 2018. As a result, his schedule this year will be built around the majors (a “good problem to have,” he said) and may not include the two-tournament Texas swing in May he has done in the past. He’s never played the FedEx St. Jude Classic in Memphis, Tenn., but wants to add that event this year, the week before the U.S. Open in June. 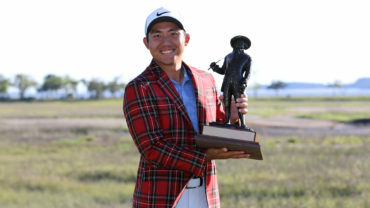 The 30-year-old from Abbotsford, B.C., has won on every level of golf from the junior ranks in British Columbia through college and on golf’s developmental tours, and says last year’s breakthrough on the PGA TOUR was a combination of lots of hard work and a getting some breaks. Hadwin said his iron play is the key area he’s hoping to improve as the 2017-2018 PGA Tour season ramps up. He admitted he wasn’t hitting as many greens as he should be last season, but his putting saved him. “When I’m good, I’m good, and I hit a ton of greens, but it just hasn’t been very consistent the last couple years,” he said. “That’s what we’re after now, just dialling in that consistency in certain situations. 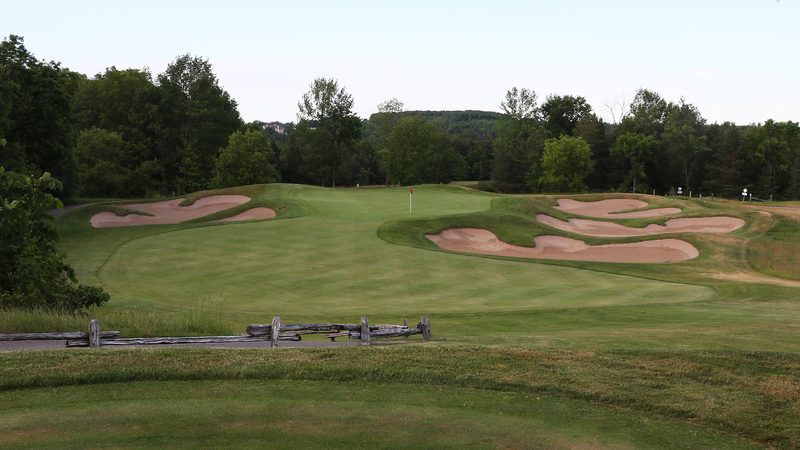 Hadwin burst onto the scene in 2011 when he finished tied for fourth at the RBC Canadian Open when it was contested at Shaughnessy Golf and Country Club, just over an hour from where he grew up. He explained he never wanted that result to be the defining moment in his career. With a victory now under his belt, he’s looking for more in 2018 and beyond. “I’m at the point where I don’t want the win to be the defining moment of my career either? I don’t want it to be ‘blah’ after that. I’m always striving for more, always trying to get better, and always looking for win No. 2, then win No. 3 and so on and so on for the rest of my career,” he said. Last year was a big year off the course as well for Hadwin, who got married, bought his first home, and bought dog – a cava-poo-chon cross breed named Brad.